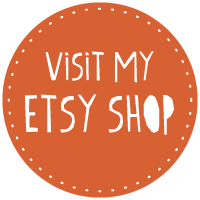 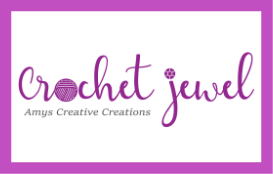 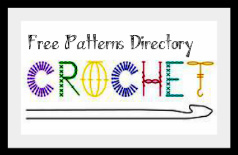 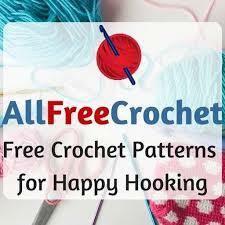 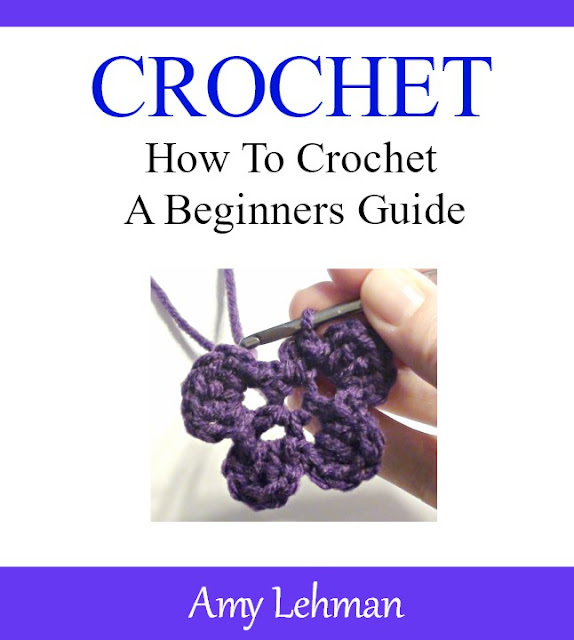 Enjoy My FREE How to Crochet A Beginners Guide eBook. 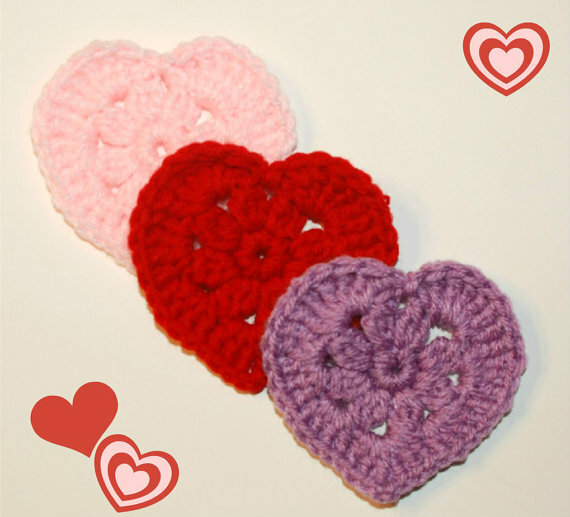 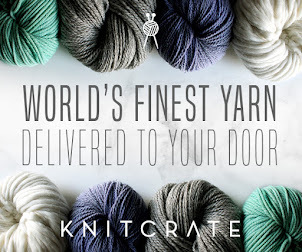 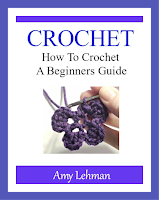 My eBook covers the basics of crocheting with some Great Bonuses! 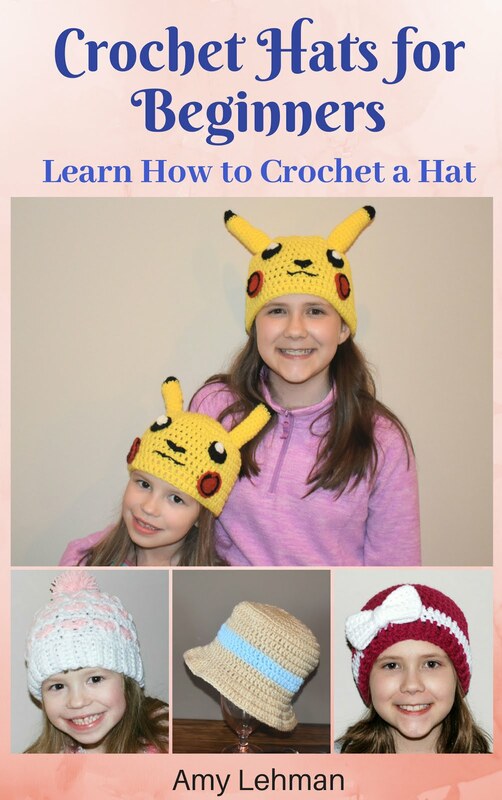 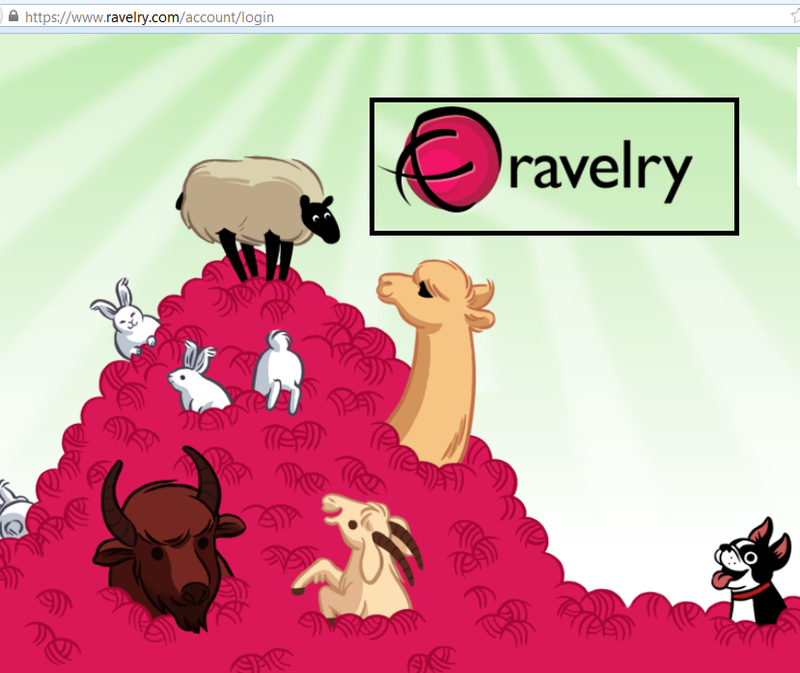 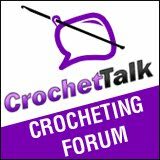 I compiled many of my video demonstrations in one easy to follow crochet eBook! 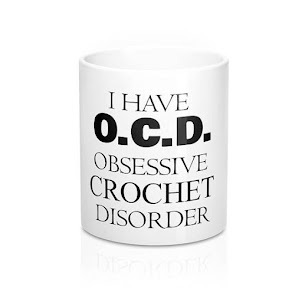 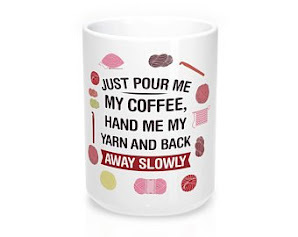 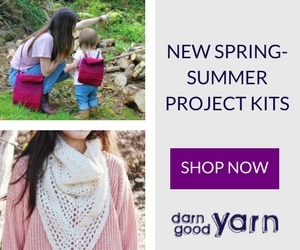 Could use anothe bag for my patterns and yarn!